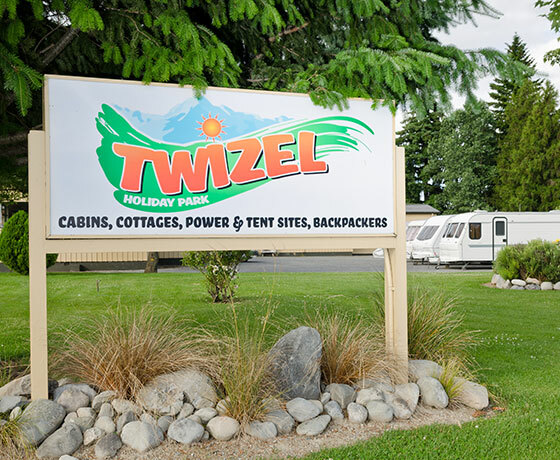 Twizel Holiday Park is a holiday camp with established grounds and good sheltered sites set amongst trees and shrubs. The space and quiet location will ensure you have a relaxed stay whether a one night stop-over or as a base to explore the wider Mackenzie region. 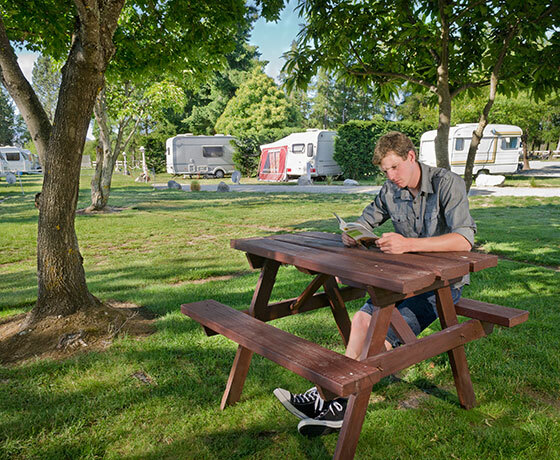 Choose from tent sites, powered sites and well appointed self-contained cabins. A good kitchen has all equipment and appliances and enjoy the beautiful native Beech tables in the dining area. 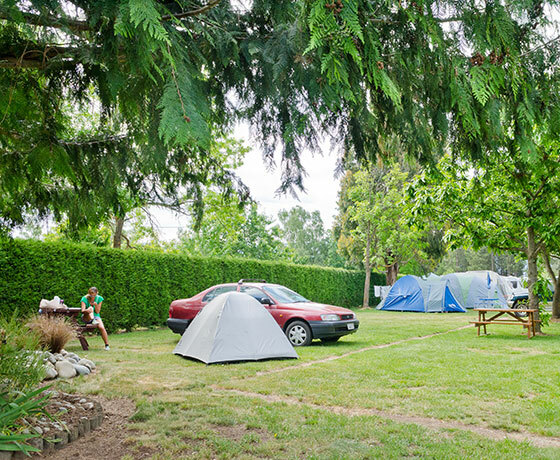 This camp is well landscaped and a delight to walk around. Close to the town centre with cafes, restaurants and shops and walking tracks that take you on the outskirts of the town. 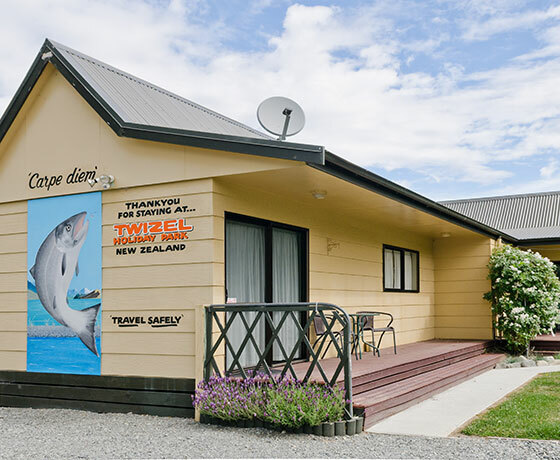 How to find Twizel Holiday Park? Turn off from State Highway 8 to Twizel township. Turn right onto Mackenzie Drive and follow this as it curves around. Twizel Holiday Park is number 122 on the right.